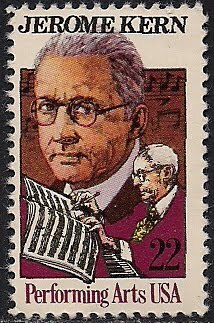 Jerome Kern(1885-1945), American popular song-writer and Broadway musical cpomposer, studied at the New York College of Music and in Europe. His combination of the dramatic structure of European operetta with American matter fundamentally influenced the subsequent development of the American musicals. 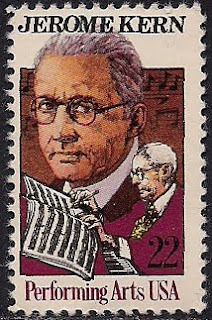 He composed broaway musicals(Show boat etc).